Departing right from Granville Island, Sea Vancouver provides rapid access to all that Vancouver’s waterfront has to offer. 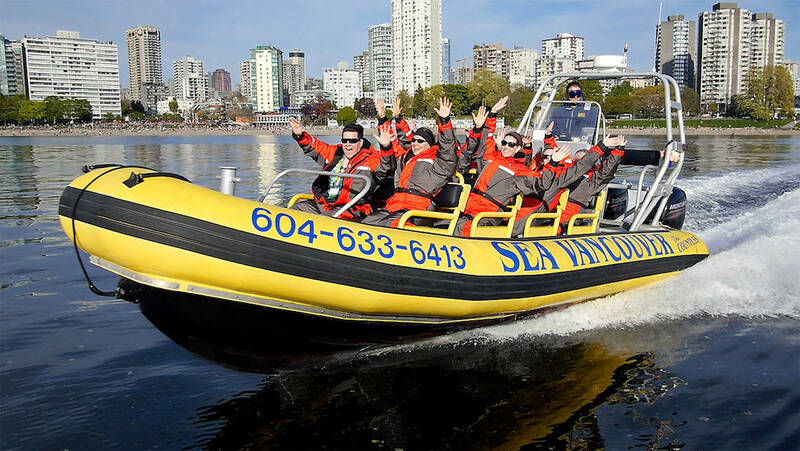 Their open-air watercraft cruise through English Bay before racing across the Burrard Inlet. 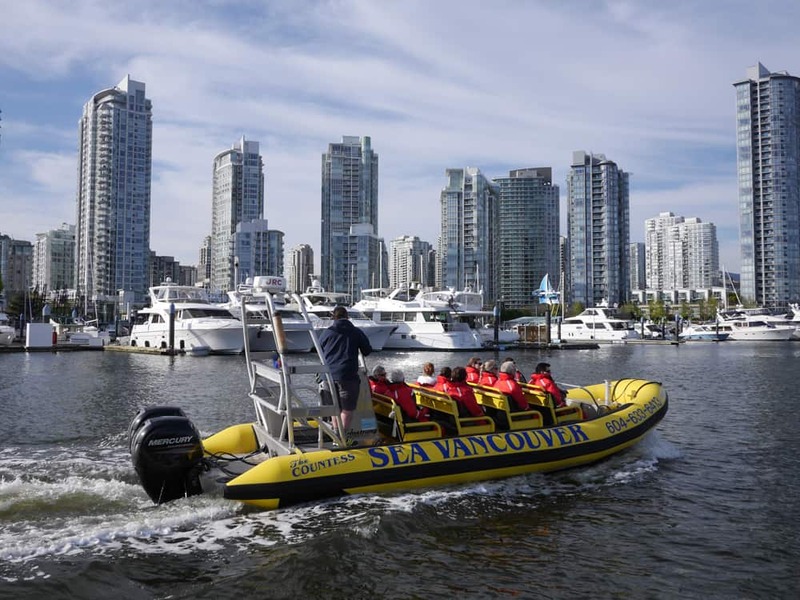 The tour is fully narrated by the skippers of the vessels, pointing out the highlights and interesting facts that make Vancouver’s waterfront one of a kind. This adventure is covered by our Year-Round Whale Sightings Guarantee. 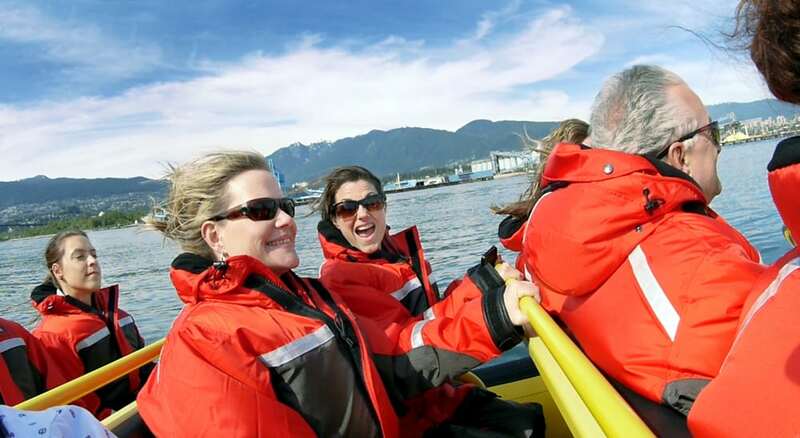 If we won't see whales, you can join us on another tour, free of charge, at any point in the future.